Love ‘em or hate ‘em, SUVs are big business in the new car market right now. 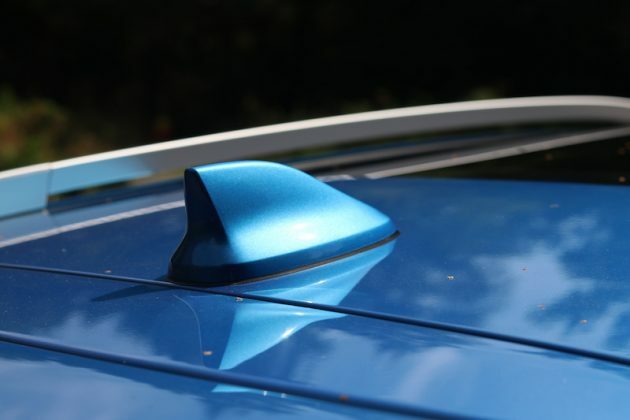 These kind of cars are able to offer more space, a raised ride height, and the potential to do outdoorsy, lifestyle activities that you’ll aspire to, but probably never do. 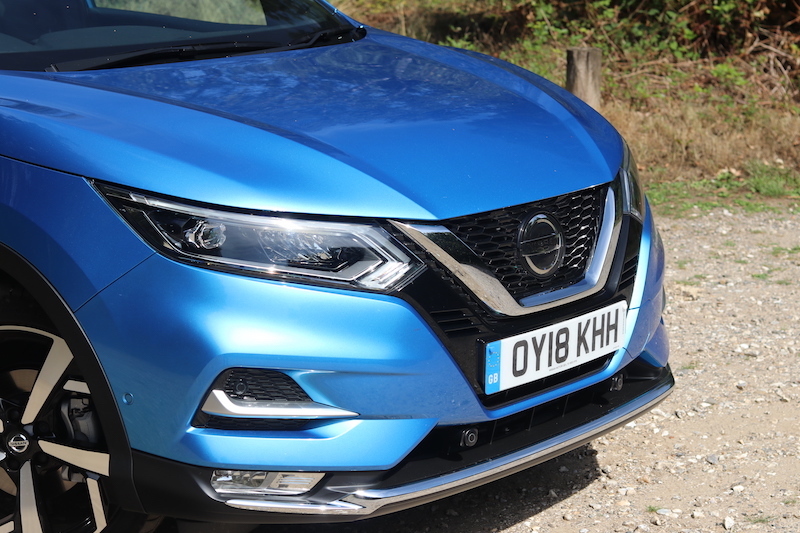 Last week I was joined by a car that helped to kick this whole trend off, the Nissan Qashqai. But, has it still got what it takes to be a class leader? I’d like to start, if I may, with practicality. 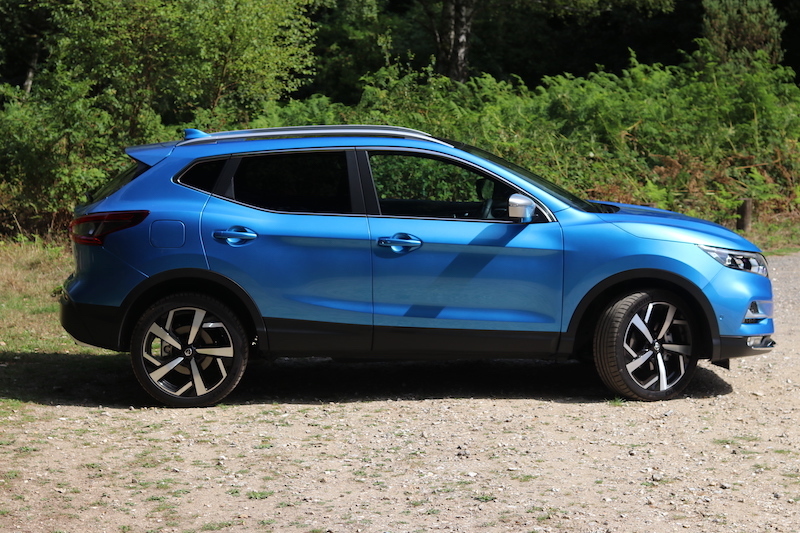 This is an area where any decent SUV should be able to shine, but how does the Qashqai fare? 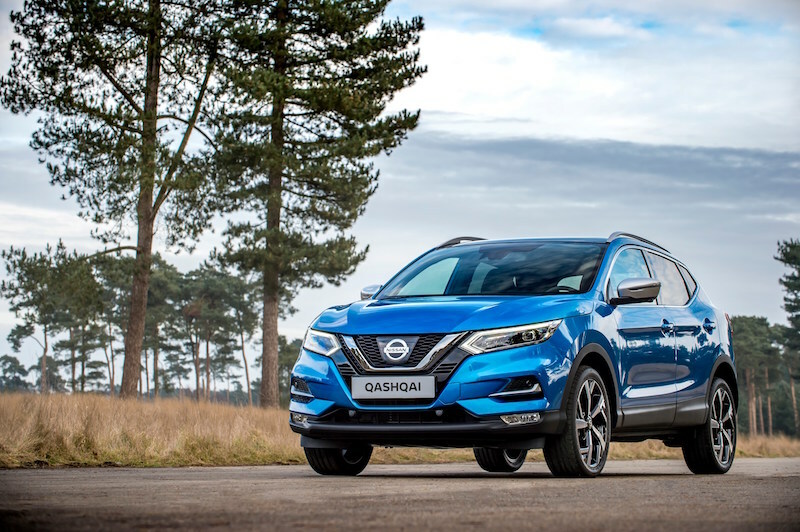 Normally, the Qashqai would be able to offer 430 litres, but because this model has the BOSE sound system the boot is cut down to 401 litres, thanks to a subwoofer. 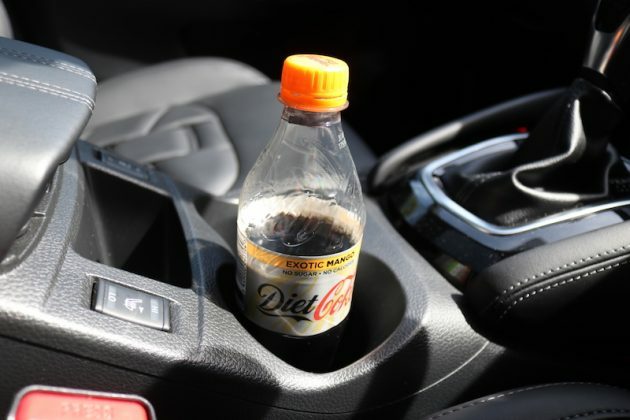 So if you want more space, I’d urge you to have a look at a Kia Sportage or a Mazda CX-5. 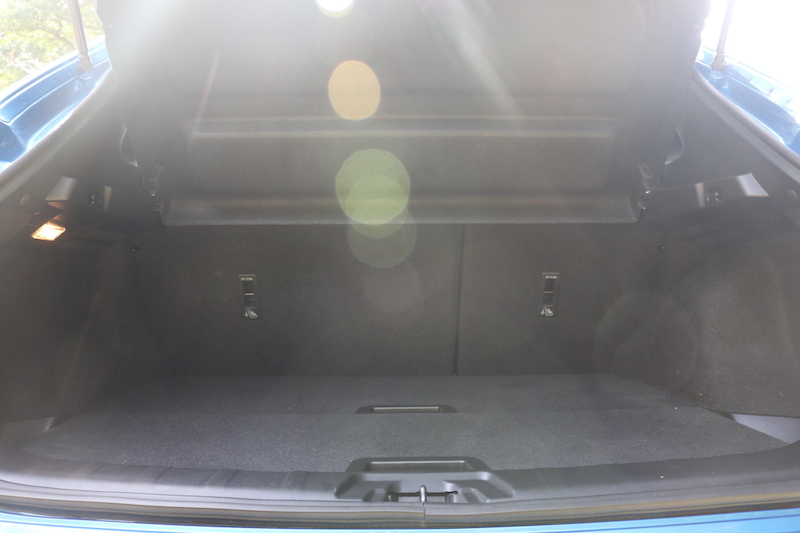 However, you can fold down the 60/40 rear seats and you’ll be able to enjoy over 1,500 litres worth of space, just in case you need it. 401 litres is on offer here, which isn't bad, but it's not as big as other cars in its class. The BOSE subwoofer eats up 29 litre that would normally be at your disposal. 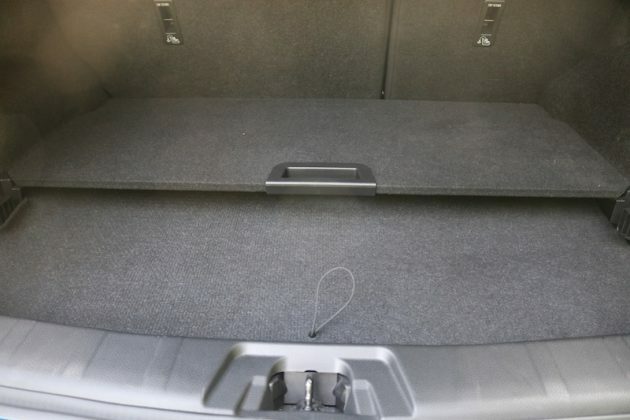 Fold down the rear seats and you'll get over 1,500 litres of space. 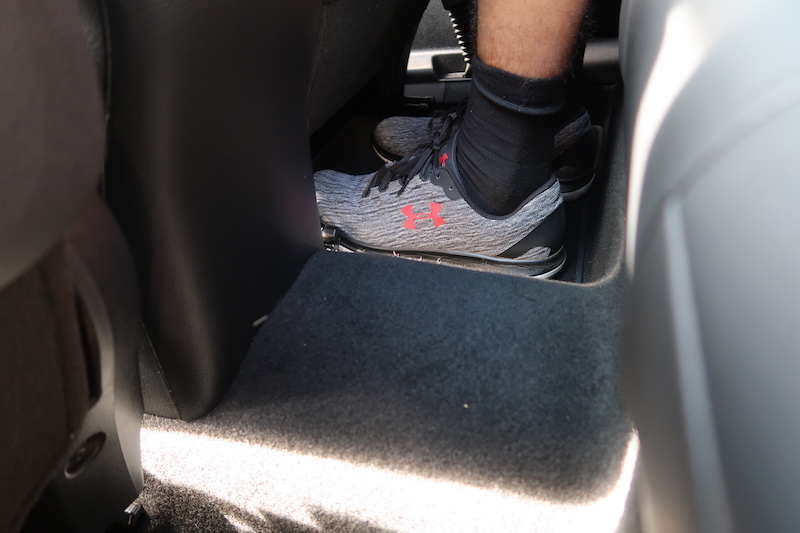 The boot floor is also adjustable as well. 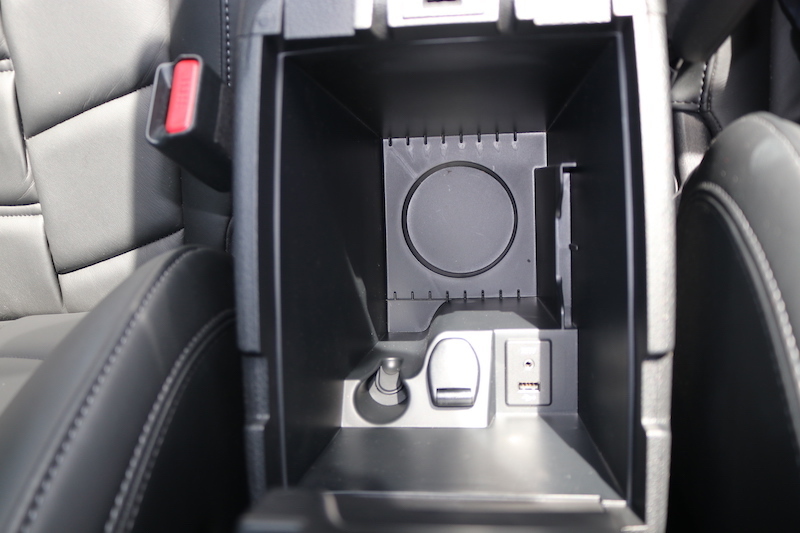 The inside has a good amount of cubbyholes, making it very practical for families. 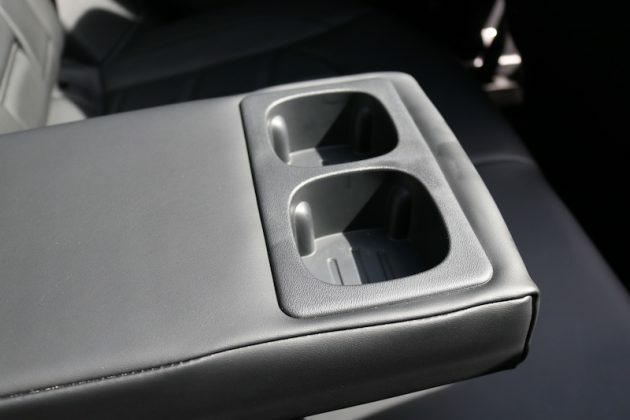 The doorbins are of a good size, you’ve got two cupholders in the middle, as well as a decent-sized storage compartment, and a glovebox that also offers an agreeable amount of space. 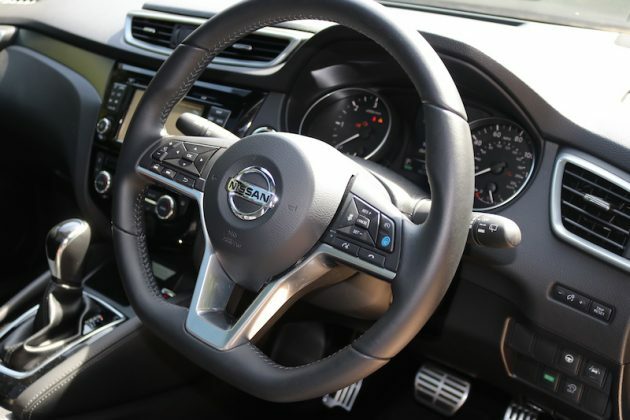 Getting a good driving position is a doddle thanks to a steering wheel that adjusts for rake and reach as well as an electronically adjustable seat, which is nice and comfy. What is the back of the car like for space though? This storage area is pretty deep, but sadly it's not cooled. 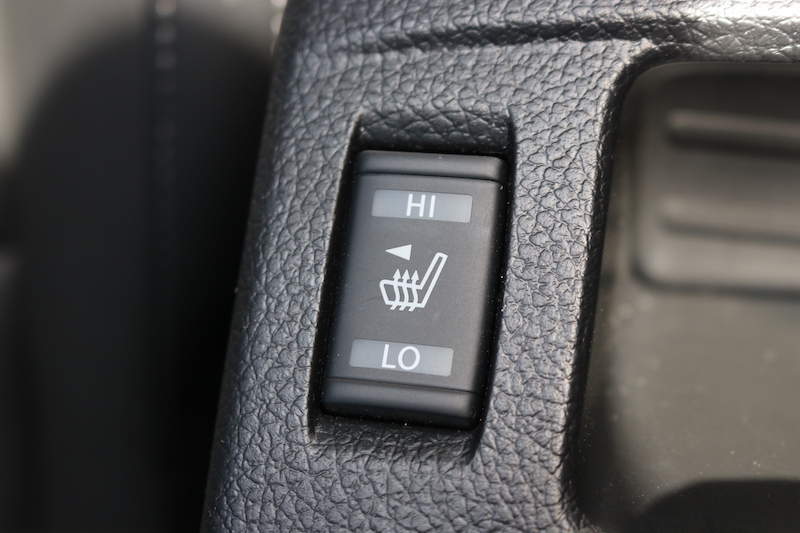 The electronically adjustable seats make getting a good driving position a piece of cake. 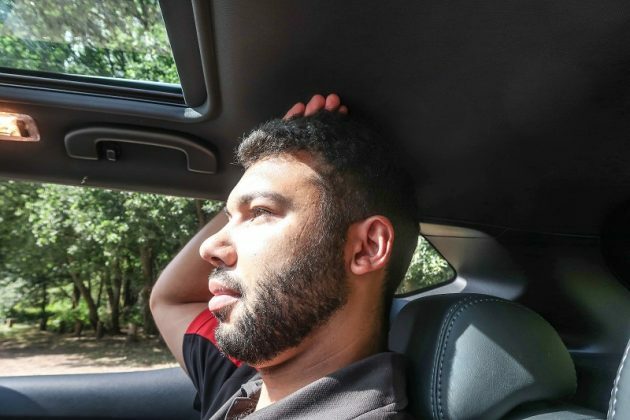 From experience, cars that have a panoramic roof often offer less headroom, so let’s see how the Qashqai does shall we? So as always, the driver’s seat has been altered for me, and I’m 6 foot 2. Legroom isn’t too bad, and the headroom isn’t quite as tight as I was expecting. Granted, it’s not amazing, but I wouldn’t say I feel cramped. There is a transmission hump in the middle though, plus the middle seat is set a bit higher, so you may struggle to fit three adults in. 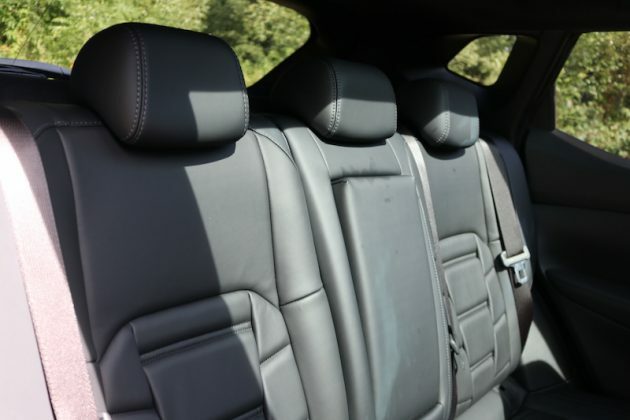 Three children should be absolutely fine though, plus you have the obligatory ISOFIX points. 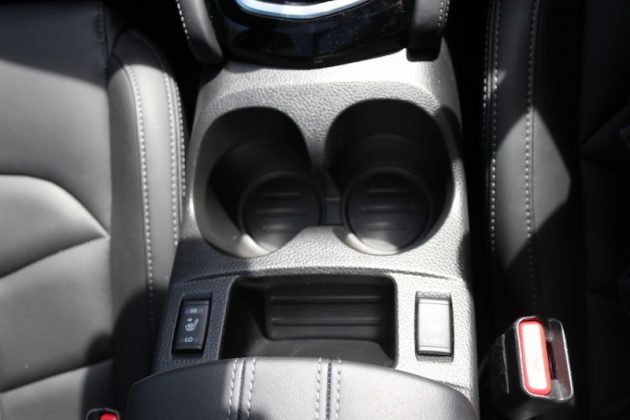 The rear seats may not be cramped, but they are not exactly the last word in space. 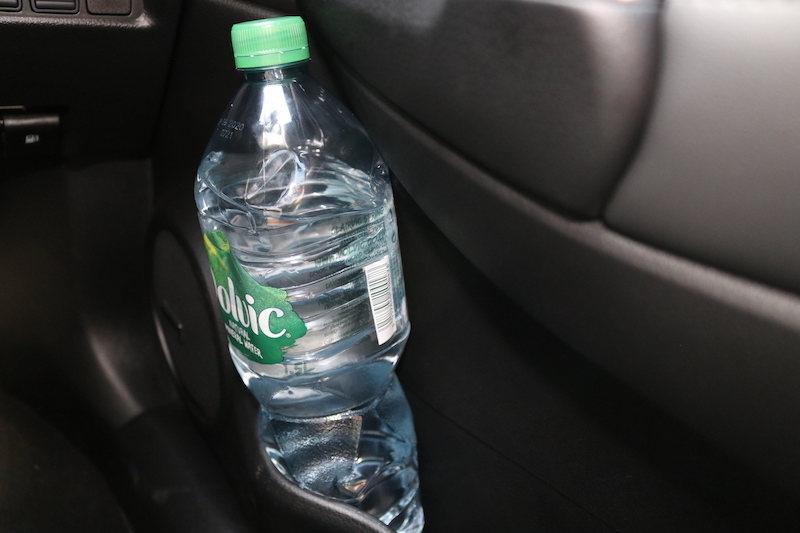 Legroom is agreeable, but taller passengers won't exactly have acres. Headroom is a bit tight, too. There's a hump in the middle and the middle seat is set a bit higher, so it's probably best reserved for children. 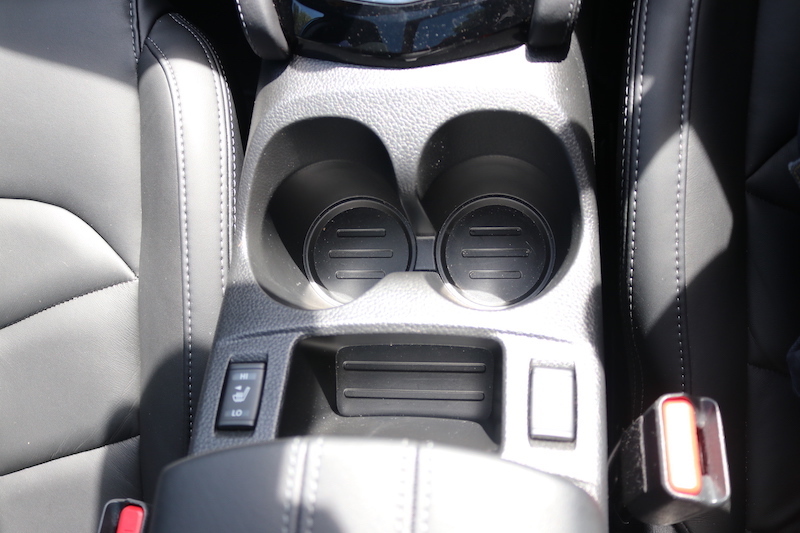 Before we move on from the inside, I do want to have a bit of a moan about the interior design. 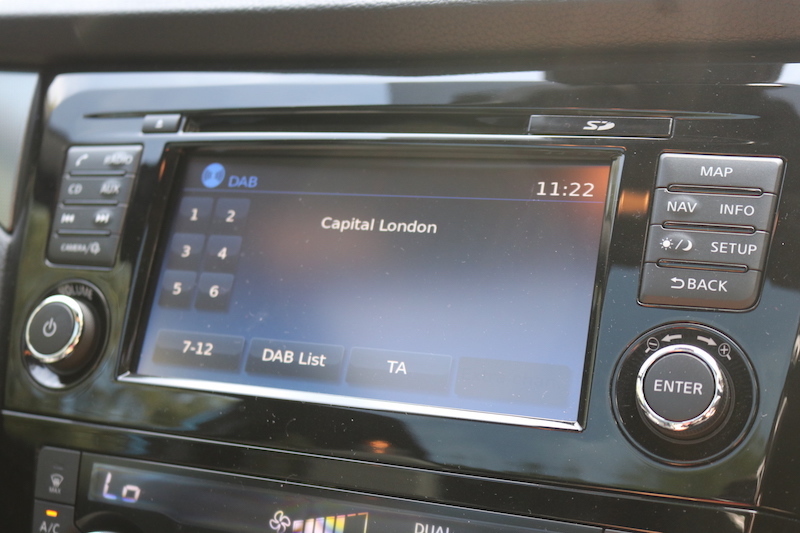 It’s by no means awful, but for a new car, it does look a bit dated. For me, there are simply far too many buttons. Yes, they are logical and straightforward to use, but there are literally dozens of them. Just for a giggle, I decided to count them up. I stopped at 70. Yes, 70. 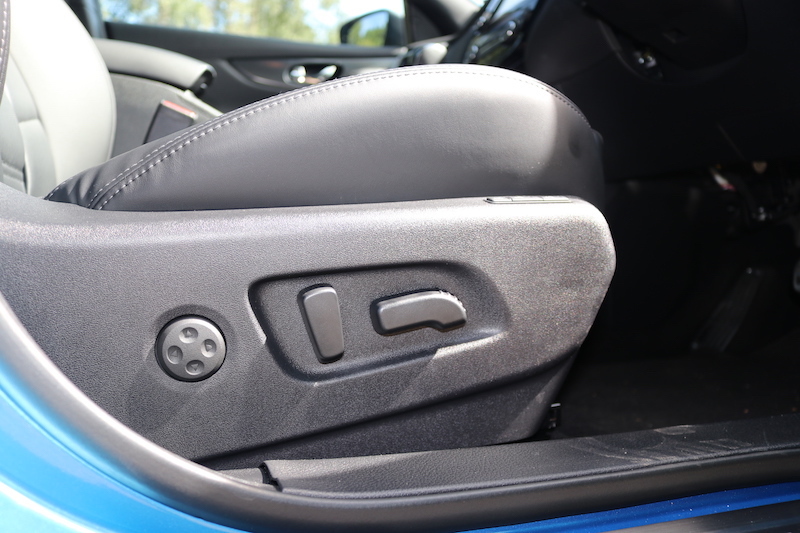 Some of the materials feel a bit cheap too; especially the cupholders area and the parking brake lever, which feels like it was bought from Poundland. Maybe that’s what the ‘P’ stands for. The interior design may be a bit hit and miss, but I can't deny that these Nappa leather seats are lovely! The steering alone is peppered with a fair few buttons. ...and the button for the heated seats also looks/feels a bit cheap. 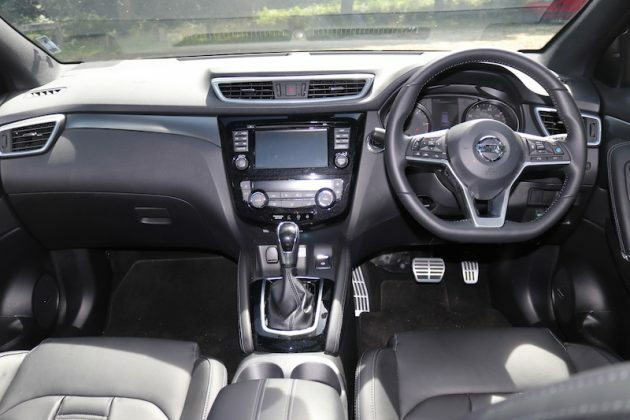 It's not all bad though, as you get a soft touch dashboard with a smart inlay, plus you get those leather seats and a leather steering wheel as well. ...you also get a small plaque to highlight that this is a special model. You make think I’m being harsh, but bearing in mind the car here is over £34,000, I would want a more premium finish. 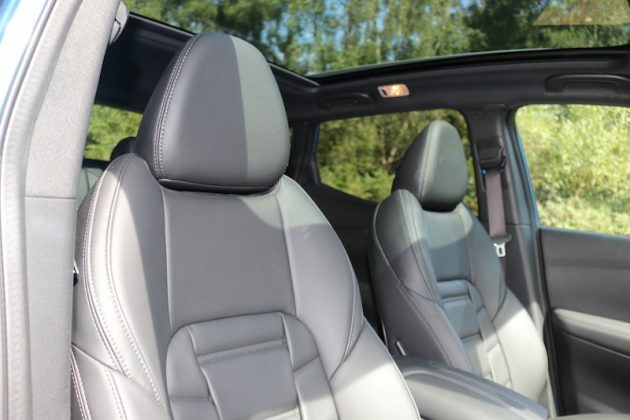 Granted, you get sumptuous Nappa leather seats, a soft touch dashboard and a leather steering wheel, but I would just want a bit more of a plush finish. Having said that, the interior as a whole is far from bargain basement. Right, small rant over. So it’s pretty spacious, but what does it cost? Next on the agenda, price. 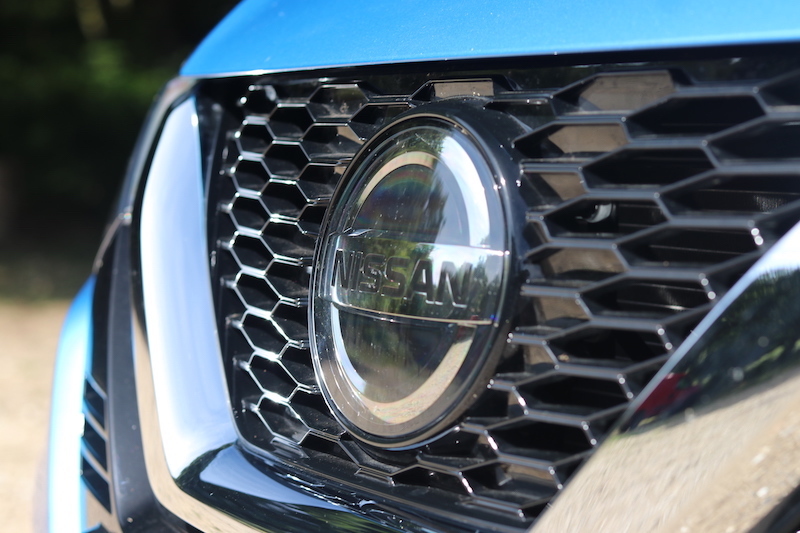 A family SUV shouldn’t cost the earth, so this particular model might not be for you. There’s two reasons for this; firstly, it’s limited edition and it’s now sold out, and secondly, it’s not the most value you will find in this corner of the market. 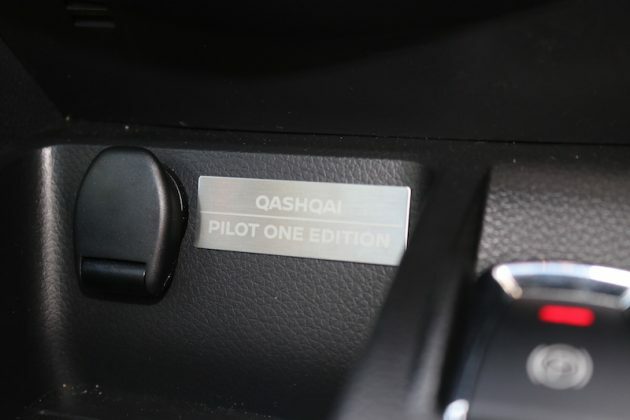 That’s because the model here is the Pilot One Edition, a special model launched to celebrate the inclusion of Nissan’s ProPilot system in to the Qashqai, and is priced at £34,170. What is ProPilot? 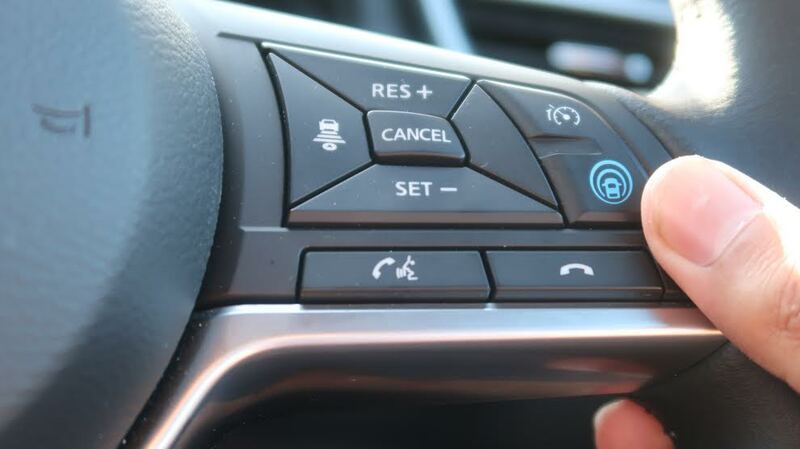 It’s a semi-autonomous system, which is accessed by a button of the steering wheel. 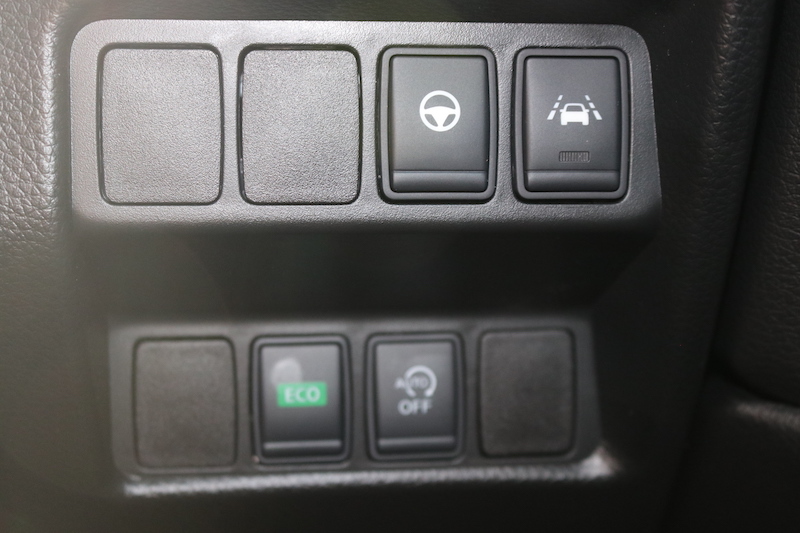 Press it and you’ll activate an adaptive cruise control system which is able to keep you in the middle of the lane using small steering inputs. You’ll need to keep your hands on the wheel of course, otherwise it will nag you in to submission. That’s pretty much what the ProPilot system is, so it’s not exactly revolutionary, but it’ll be handy if you often do motorway journeys. What about other kit? 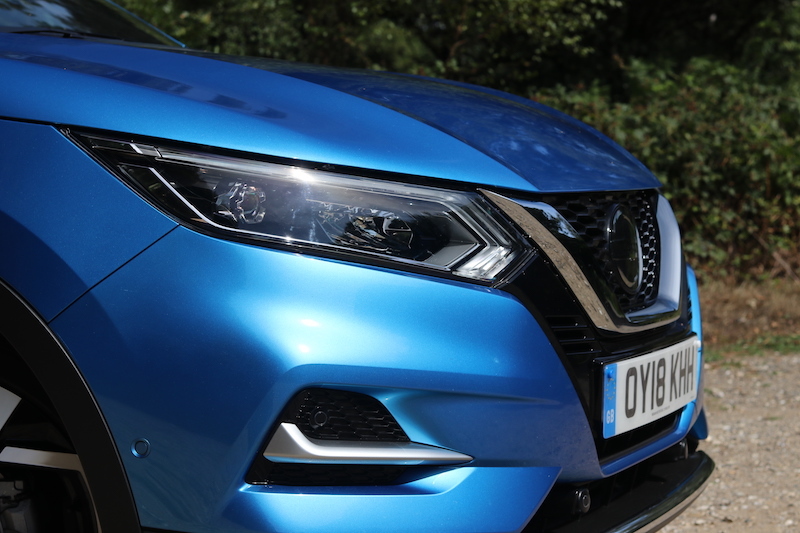 So, this car is based on the range-topping Tekna+ model, meaning it’s able to offer goodies such as Nappa leather trim, panoramic roof, Bose sound system, 19” alloys, LED headlights, 7” touchscreen, navigation, dual zone climate control and around view monitor to name a few. 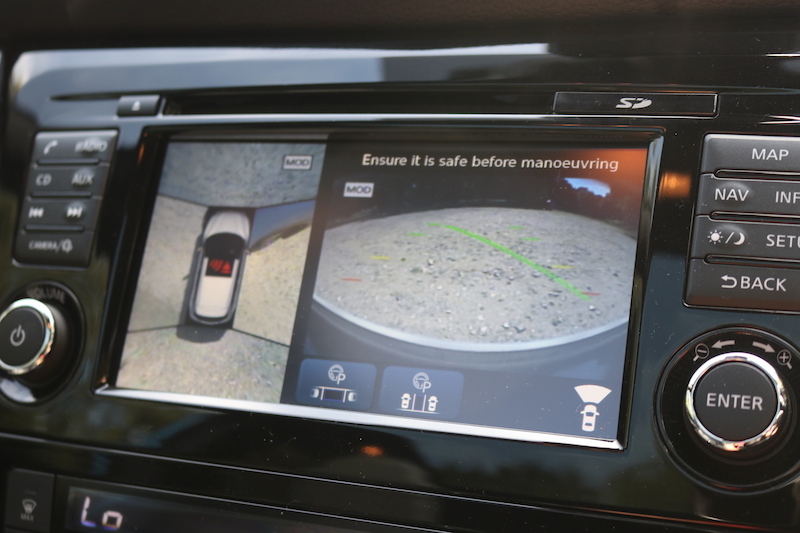 ...and front and rear parking sensors as well as Around View Monitor. 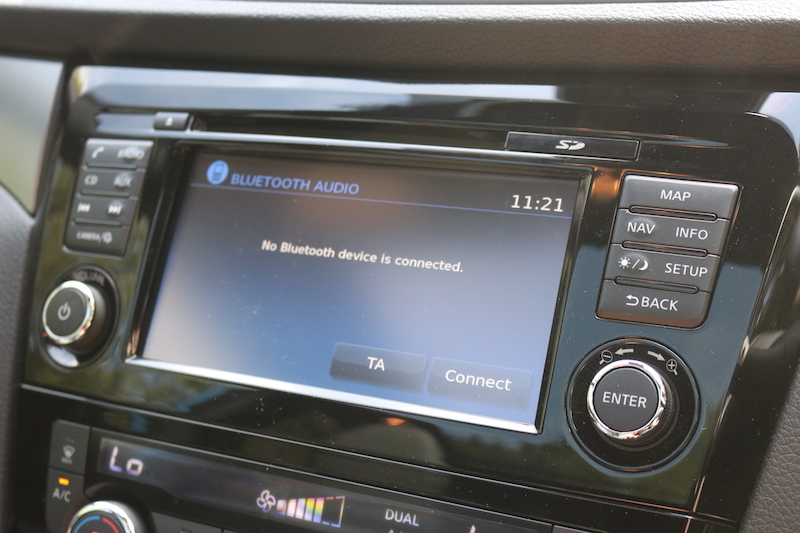 Sadly Android Auto and Apple CarPlay are not available. You get electric windows all-round, but I suppose you'd expect that anyway. 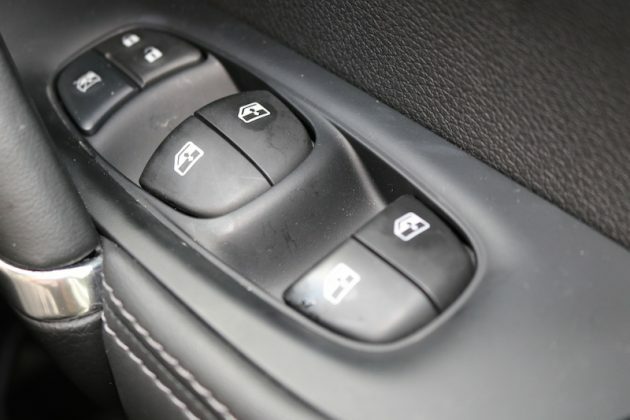 Keyless entry is also included. Don’t want to spend that much? For those looking for the best mix of equipment and value, your best bet will most likely be the N-Connecta, which starts from £23,810. This will give you 18” alloys, keyless entry, 7” touchscreen, navigation, smartphone connectivity, around view monitor, dual zone climate control, leather steering wheel, Smart Vision pack, plus automatic lights and wipers. For those of you on a budget, the base model Visia is priced from £19,300 and is still able to offer goodies such as air con, hill start assist, Bluetooth connectivity and cruise control. Ok, but what’s it like to drive? 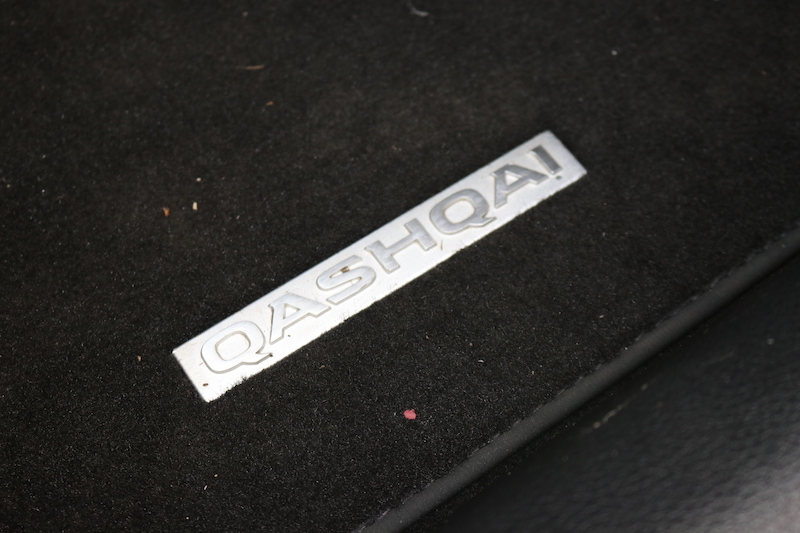 The Qashqai is available with a choice two petrol and two diesel engines. 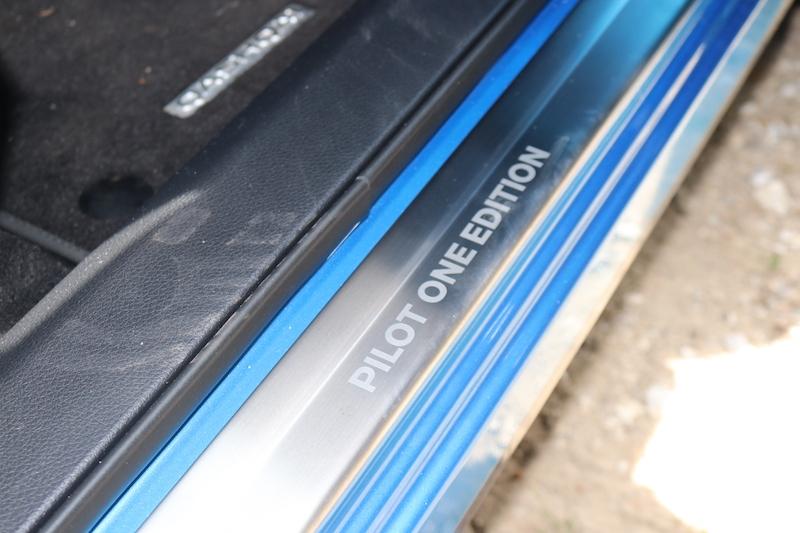 The petrol contingent is made up of a 1.2 unit that offers 114bhp and a 1.6 unit which offers 161bhp. Representing the diesel corner are a 108bhp 1.5 litre diesel and a 128bhp 1.6 litre diesel, which is the engine I have here. 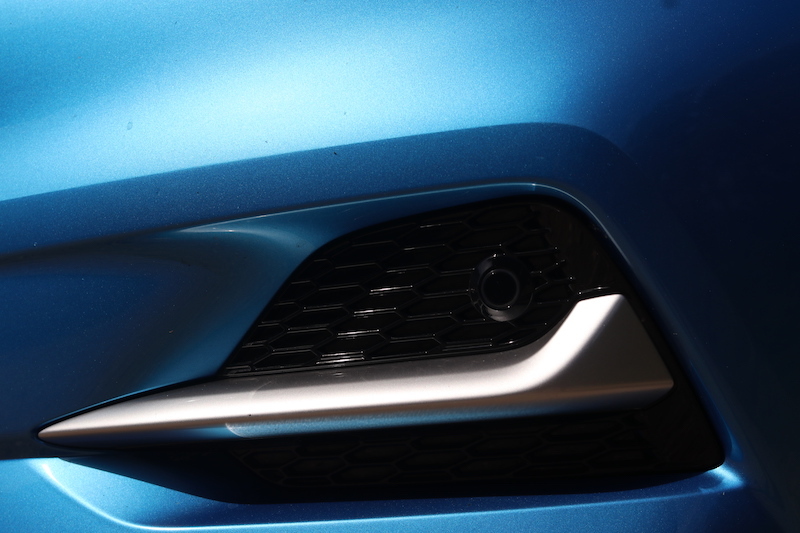 As well offering 128bhp, it has 320Nm of torque with power fed to the front wheels via a 7-speed automatic gearbox. This engine is also the only one you have with all-wheel drive, but as mentioned, this model is two-wheel drive. 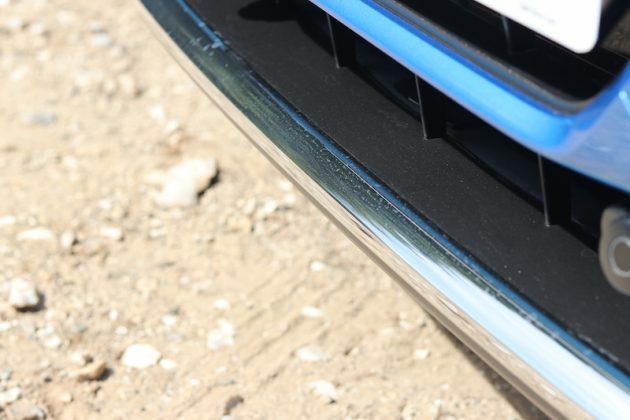 In regards to performance, this will hit 62mph in 11.1 seconds before continuing to a top speed of 114mph. It’s not the most refined diesel going; it’s quite gruff in operation, particularly at idle. However, once you’re at cruising speeds it fades in to the background and causes little fuss. 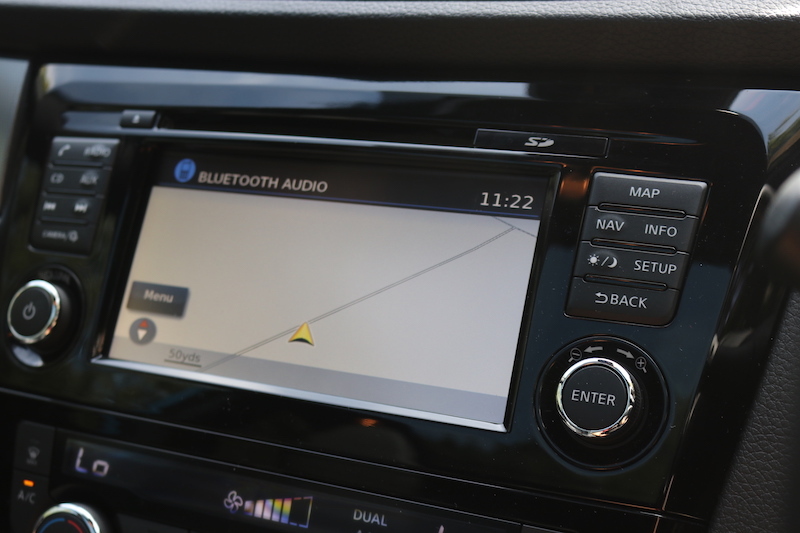 It’s got a decent amount of pull to it, and it makes for a nice relaxed drive. 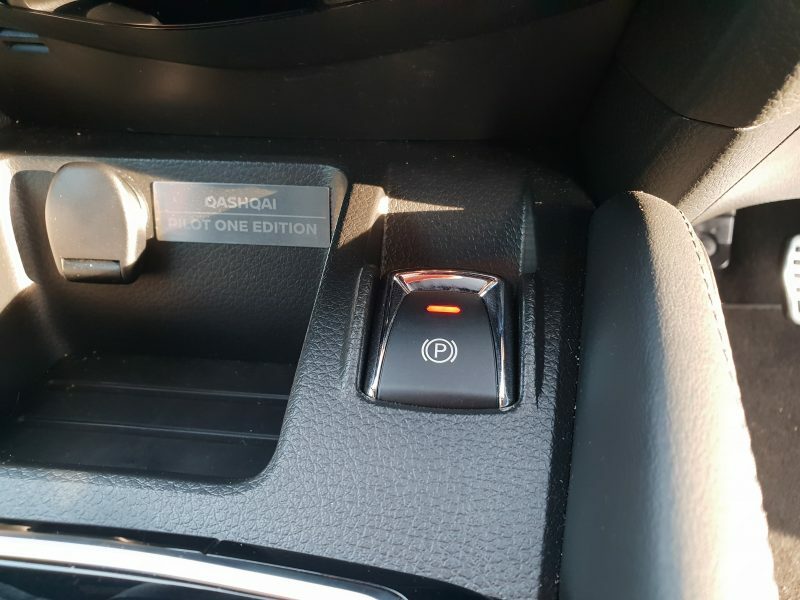 The automatic also works away with little fuss; there’s no flappy paddles, but you can change the gears using the gearstick once you’ve slotted it over to the right. 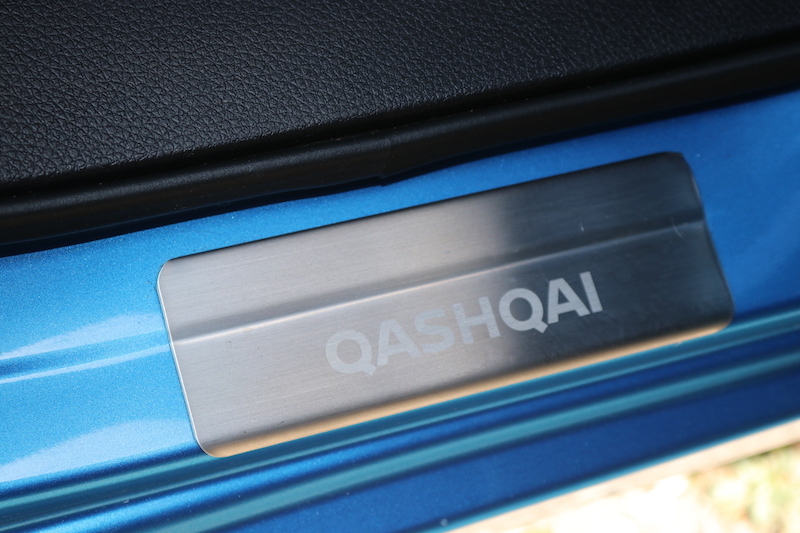 The Qashqai is a pleasant car to be; these leather seats are very nice to sit in, and the panoramic roof gives a lovely airy feel in here. 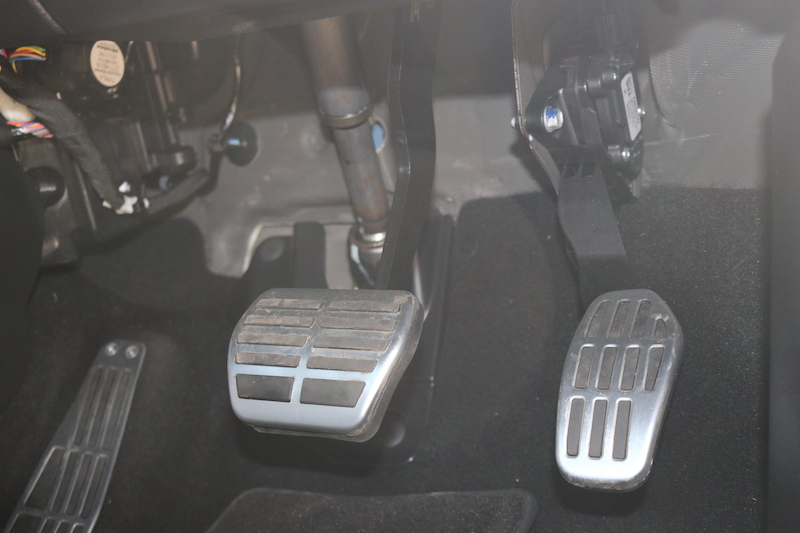 I will be honest, the ride has a firm edge to it, and it’s a bit busy as well, thanks to the big alloys, but on the plus side the damping is good. 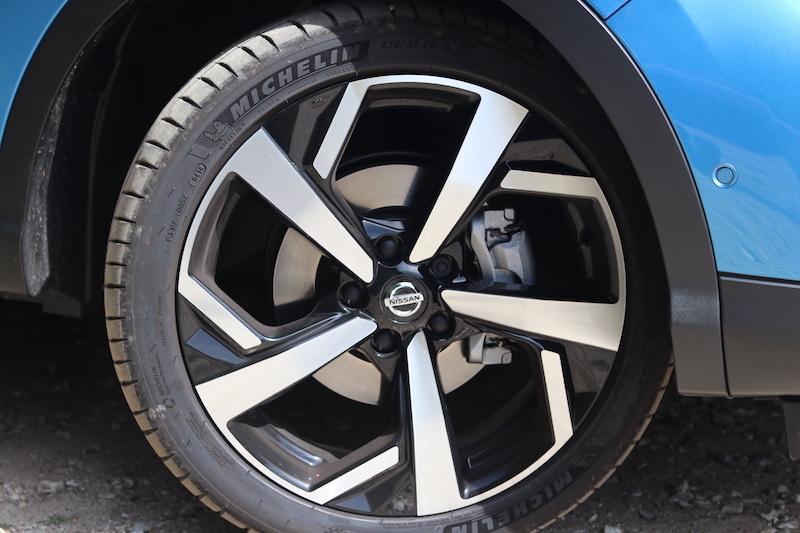 The bigger alloys also mean there’s more tyre noise as well, so if you want a quieter ride, you may want to opt for a model with smaller rims. What about the handling? 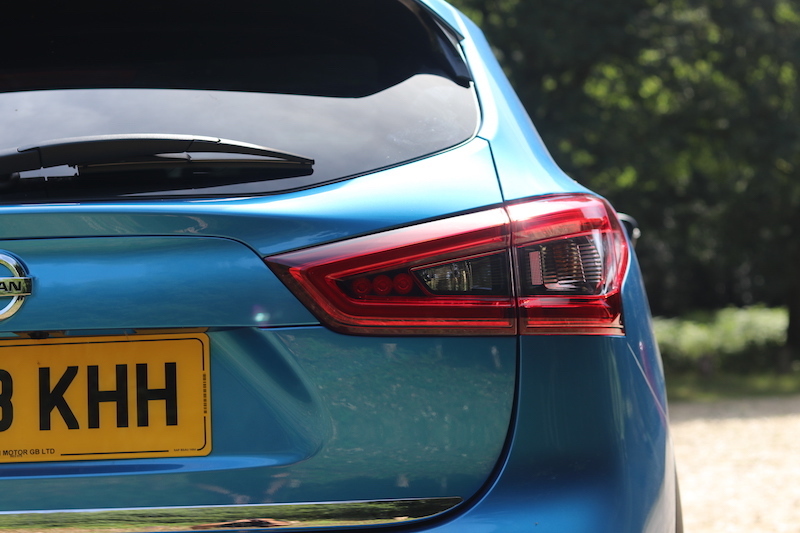 Well, it’s an SUV, so it’s never going to the last word in dynamism, but it’s decent enough. 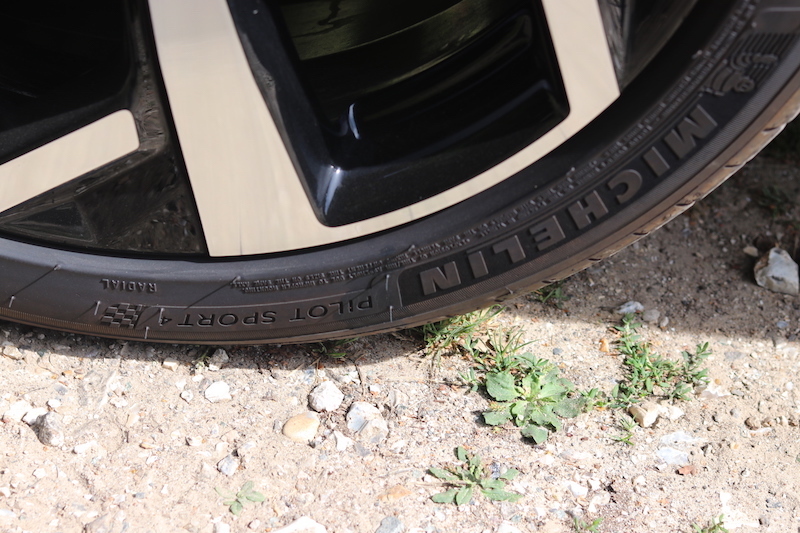 There’s a good amount of grip, courtesy of the Michelin Pilot Sport 4 tyres that have been fitted – yes, I’m surprised that such high performance tyres have been fitted as well. 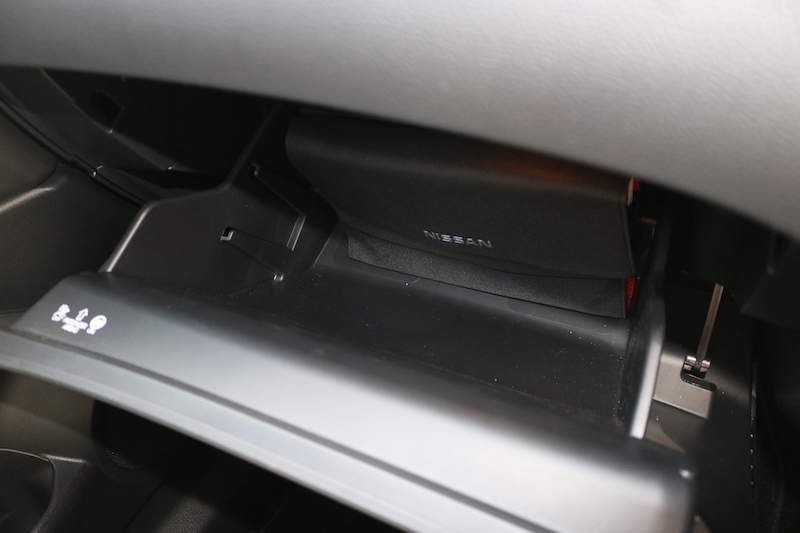 It seems a bit ‘overkill’ if you ask me, but it’s good to know Nissan hasn’t scrimped in such an important area. I’ll be honest, this isn’t the rubber I was expecting. 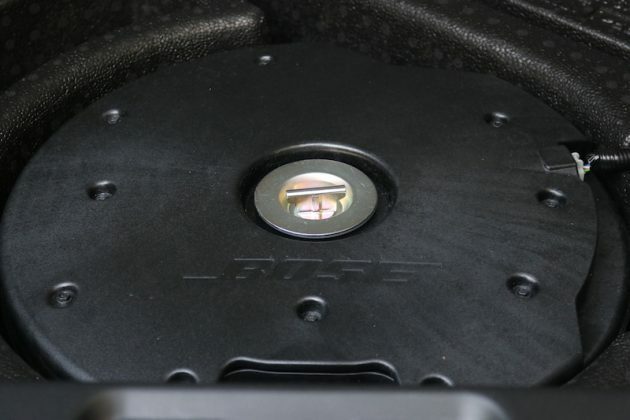 Talking of important areas, let’s cover the steering, which is quite responsive for a car like this, and it’s not too bad in regards to its weight. It’s nice and light at slower speeds though, meaning it’s easier to manoeuvre around town and in tight spaces. Body lean is to be expected, but it won’t roll about as if the suspension is made of trifle, however it’s not as enjoyable to drive as let’s say, a SEAT Ateca. Ok, so it’s not the most dynamic, but will it be expensive to run? 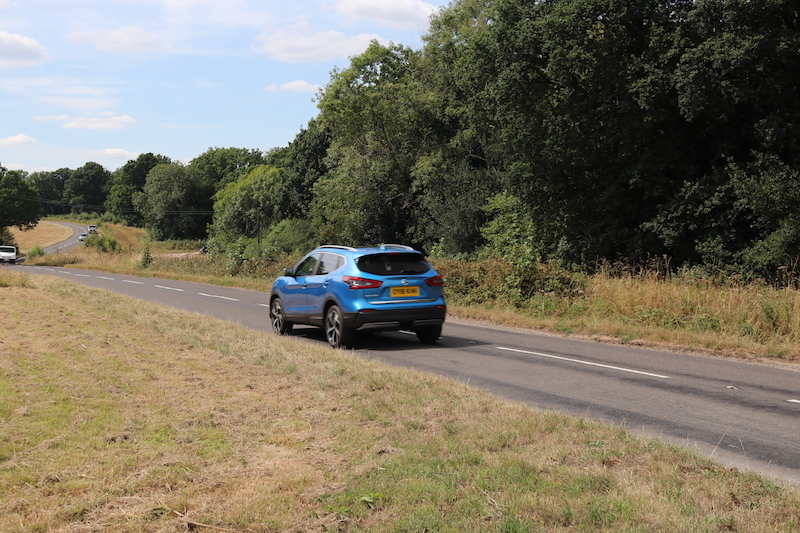 It may not be the most fun to drive, but it’s pretty frugal as this engine will return up to 60.1 mpg on a combined run, although those figures are never 100% are they? In my experience I’ve been getting around 50mpg, which isn’t too bad at all. 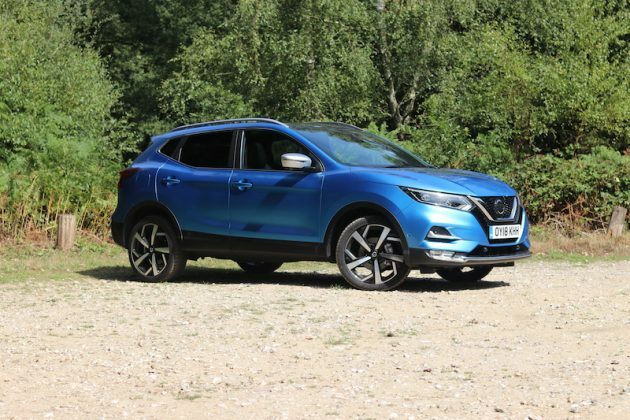 Go for the less powerful diesel and you can get up to 74.3mpg, which is great for those that want a family runaround that is frugal. For those of you wanting petrol, the 1.2 unit offers 50.4mpg whilst the 1.6 offers 48.7mpg. In regards to emissions, it should come as no surprise that the 1.5 diesel wins here with 99g/km of CO2, whilst the 1.6 litre petrol is the least green with 134g/km. 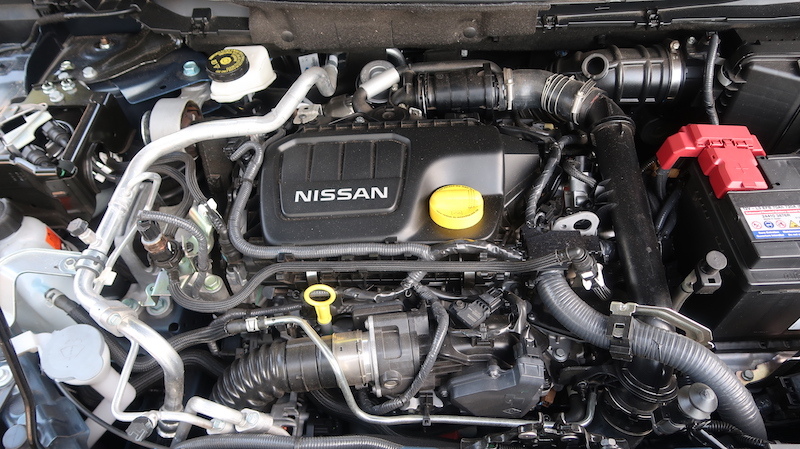 You then have the 1.2 petrol which emits 129g/km and lastly the diesel engine on test here, which emits 122g/km. This means for the first year of VED you’ll be expected to pay £205. 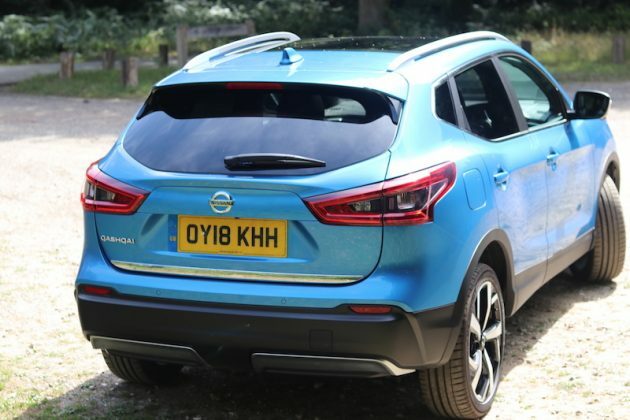 As well as being frugal, a good family car needs to be safe, and the Qashqai should have you well covered. 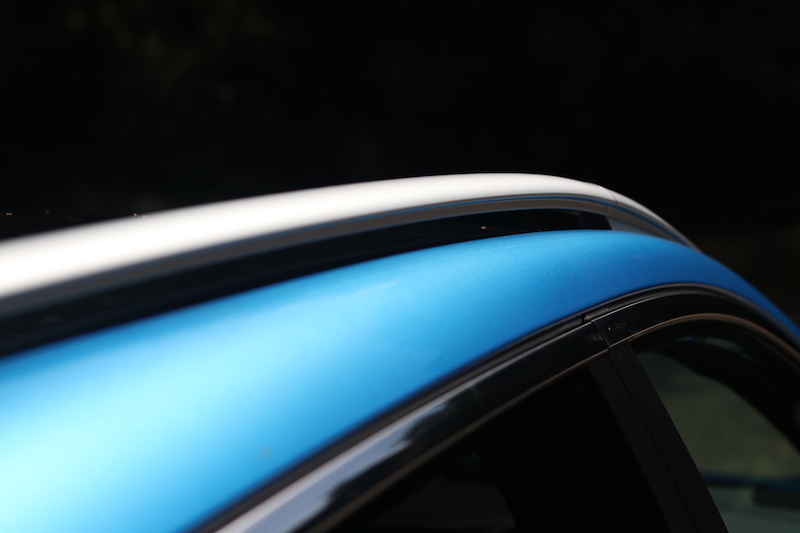 Six airbags come as standard, but higher spec models are able to offer the Smart Vision Pack. Within this pack there is intelligent traffic sign recognition, high beam assist, autonomous emergency braking, front and rear parking sensors, intelligent rear view mirror, and lane departure warning. So there we have it, the Nissan Qashqai proving it still has what it takes to be the king of the crossovers. 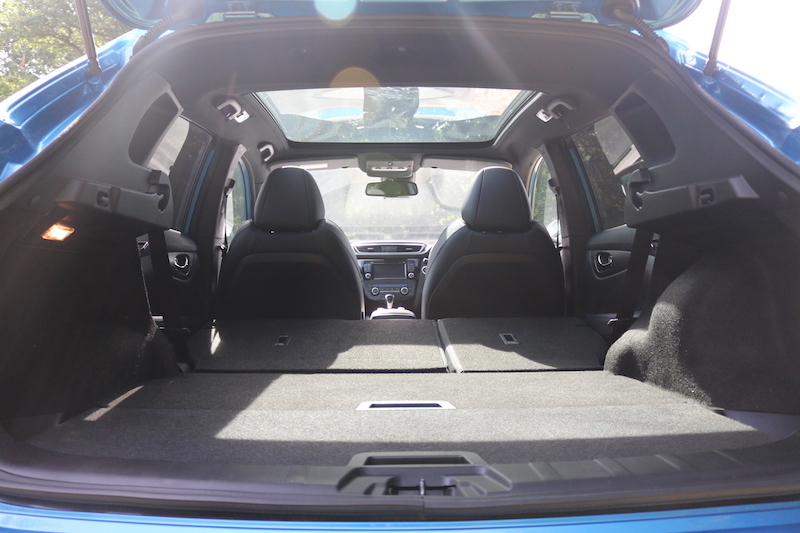 It’s not perfect; the inside looks a bit dated, it hasn’t got the biggest boot and it’s not the most dynamic in its class, but it offers a good level of comfort, practicality, safety and kit. 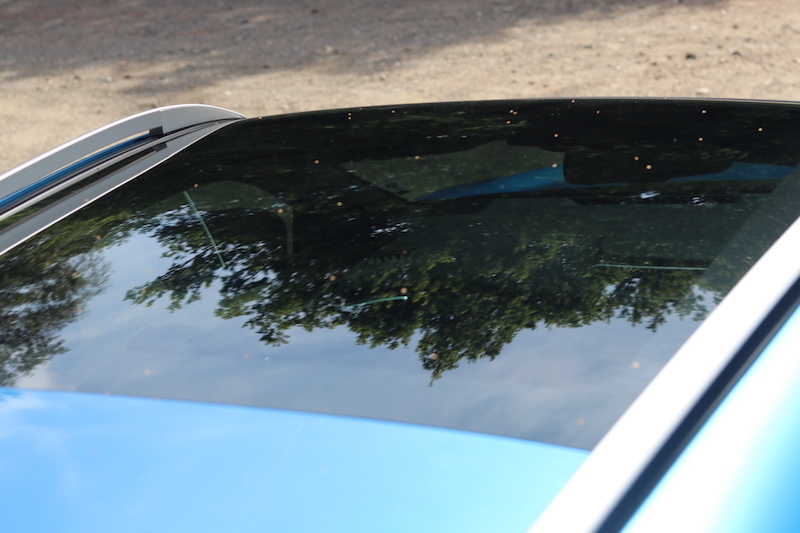 It’s little wonder then that it’s such a popular family car. 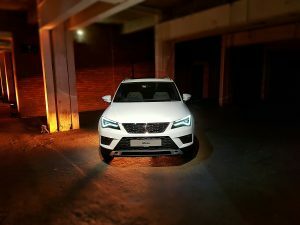 The SEAT Ateca may have been the Spanish brand’s first crack at an SUV, but you wouldn’t be able to notice. Ok, so I know they have the VAG backing, but it’s an impressive feat all the same. 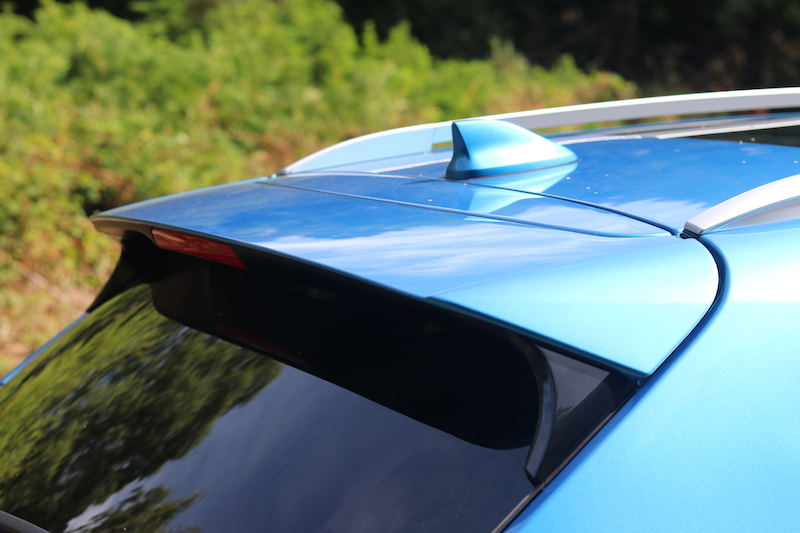 I’d argue it’s one of the best looking cars in its segment, and it’s more rewarding to drive, too. It’s also cheaper as well in case you’re on a budget. 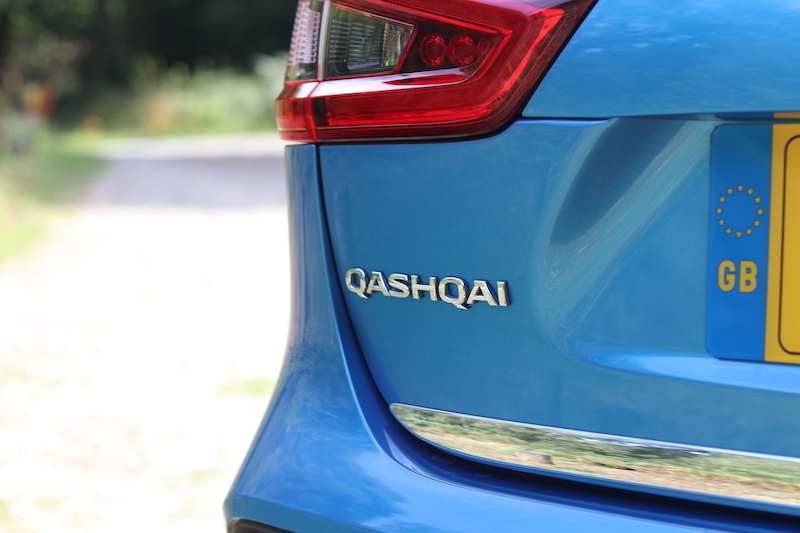 It doesn’t get the same level of safety features as the Qashqai though, but it still has a 5 star Euro NCAP rating. 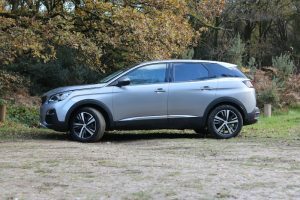 The Peugeot 3008 is indeed an impressive car, leading it to be crowned European Car of the Year. It offers great style, a good amount of tech and high level of comfort. 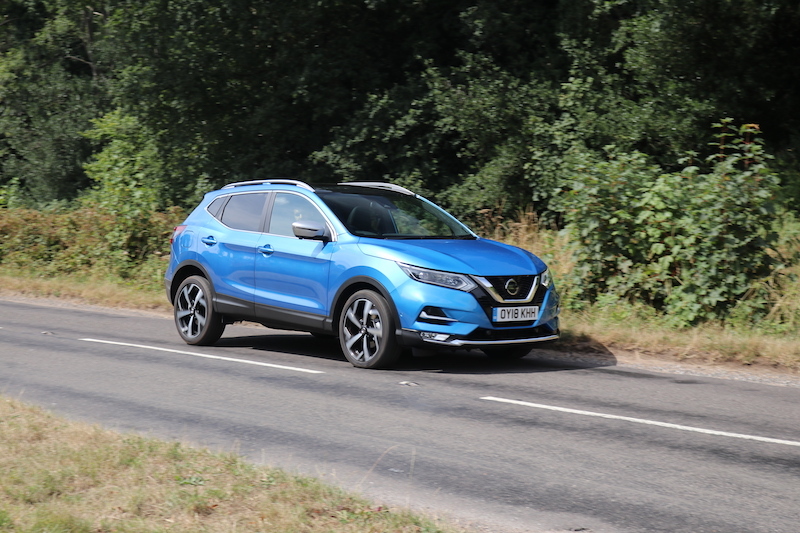 Like the Qashqasi, it offers a relaxed driving style, but thankfully the cabin is much nicer place to be. 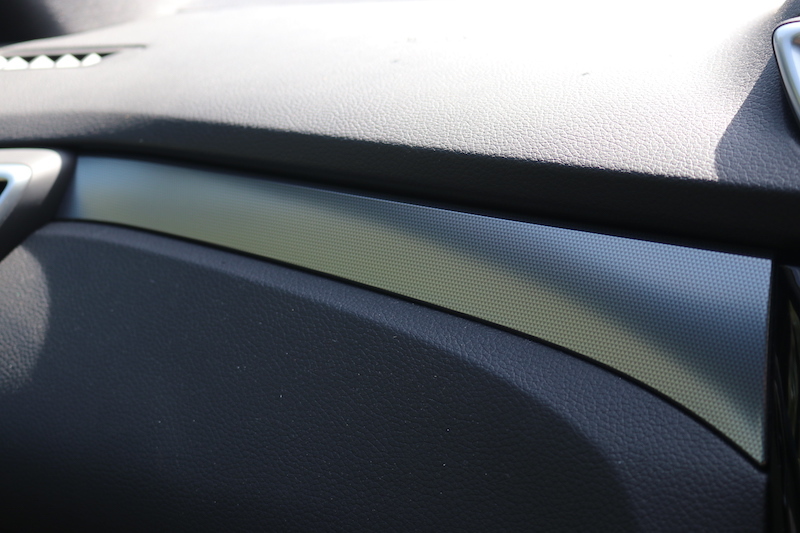 Nissan could learn a lot from Peugeot in regards to interior design. However, it’s a case of ‘you get what you pay for’, as the 3008 has a higher starting price. 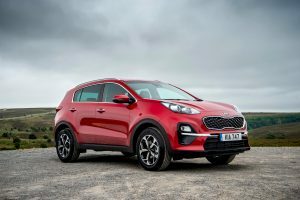 Like the Qashqai, the Kia Sportage has been a popular car in its class, and has recently received a facelift. 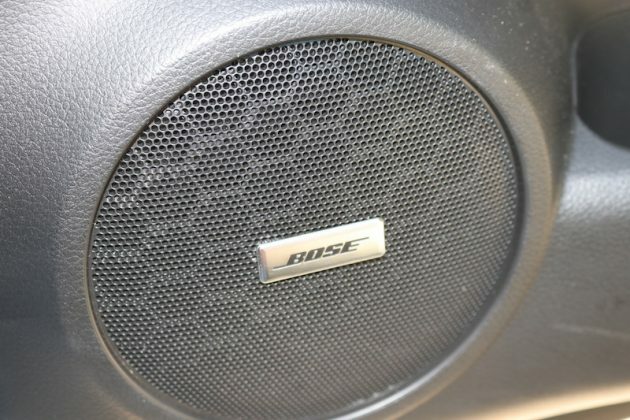 It also offers a bigger boot, although it is a little more to buy, so that’s worth bearing in mind. 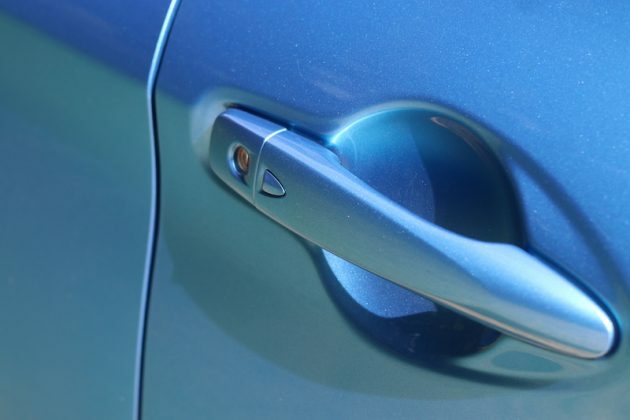 However, it also has that famous 7-year warranty, which is bound to give you that extra peace of mind.